There is a select bundle of products I'm currently reaching for almost every single day without fail. As someone with the attention span of a small infant when it comes to makeup, that is no easy feat. It takes a lot for me to stick to one product for an extended period of time, but if it's been through the works and still comes out shining, it has a firm place in my heart as well as my makeup rotation. 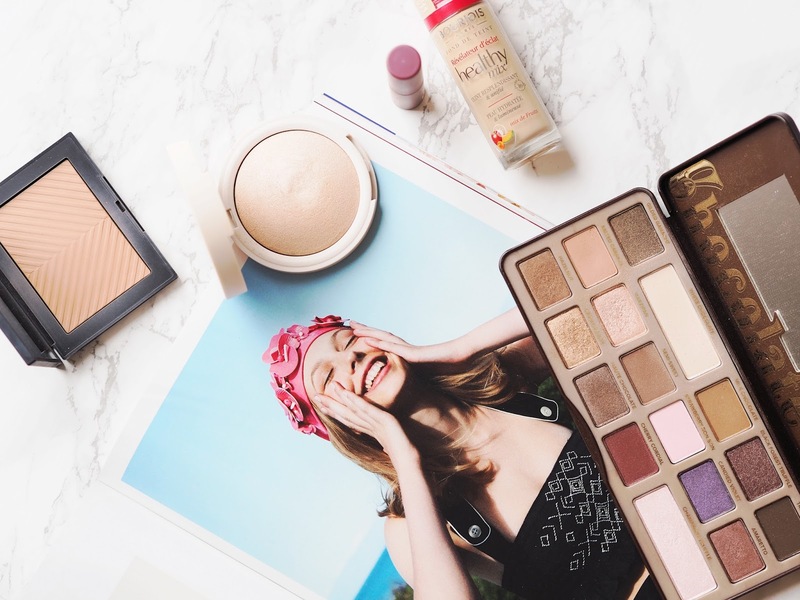 Today I thought I'd chat about five of the products that have won a spot in my daily makeup rotation and let you know why you probably really need them. 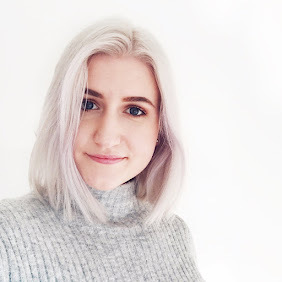 Bourjois Healthy Mix Foundation - I think they've stopped selling Bourjois in Zurich and I'm having a mild crisis about it because I love this foundation so much. I strayed for a while and went for heavier, more full coverage foundations, but I always go back to this. I forget how natural it looks on the skin and don't fully realise it again until it's back in my makeup routine. I do have to set this with powder as it can get a little sheeny throughout the day, but the finish is so great that I don't really mind at all. NARS Sun Wash Diffusing Bronzer in Seaside* - I know I've mentioned this about ten times in the last few weeks, but it really is such a standout product to me. I find it such a struggle as a fairly pale gal to find a bronzer that won't leave me looking like Geordie Shore cast reject. This is light enough that you can build it up, but not so much so that it ends up virtually invisible. The formula and longevity are fantastic and it's just all round awesome. Topshop Highlighter in Crescent Moon - I'm still so stuck on this highlighter right now. I think the slight pink iridescence to it really adds something to pretty much every makeup look. The powder is so finely milled that it looks super natural on the skin and doesn't end up resembling a white stripe you've haphazardly shoved on in the morning. I do kinda wish there was a mirror in the compact but hey, you can't have it all! Too Faced Chocolate Bar Palette - This is one of those products I feel like I barely mention at all, despite using it literally every day I wear makeup. Even if I don't really wear eyeshadow that day, I'll use a paint pot to even out the tone of my lids and then set that using the cream shade in this palette. Other days I'll just run a bit of Salted Caramel through my crease and call it a day. It's such a versatile palette and the shadows smell like chocolate. I mean... really, what more could you want? MAC Zoom Lash in Beets Me - I know this might be a weird one because it is still a purple mascara but as I've mentioned before, the colour is barely noticeable unless you point it out. The fact that this looks softer on my eyes than black mascara does is really just an added bonus. What I'm most impressed with is the lack of smudging with this mascara. I will say that it doesn't do as much in terms of length as some of my other faves. However, the fact that I don't have to do the repeated swipe of my fingers under my brow bone throughout the day is game-changing for me. I'm considering investing in a full size - the obsession is real. So there we have it, a little chat about the quintet (?) of products that have been at the forefront of my makeup routine. I'm really happy with the combo I've had going on lately and if you're in the market for some failsafe faves, I really recommend checking some of these out. Have fantastic weekend and happy Friday! I need to get the Chocolate Bar palette - it's so pretty! I love the Chocolate Bar Palette, the shades are stunning, I have the dupe from MUR but I'm sure it's just not the same as the original.